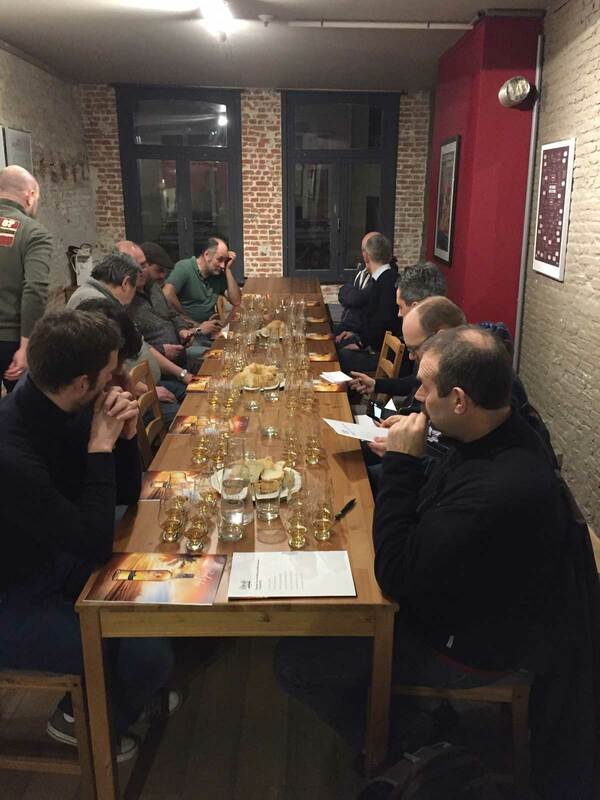 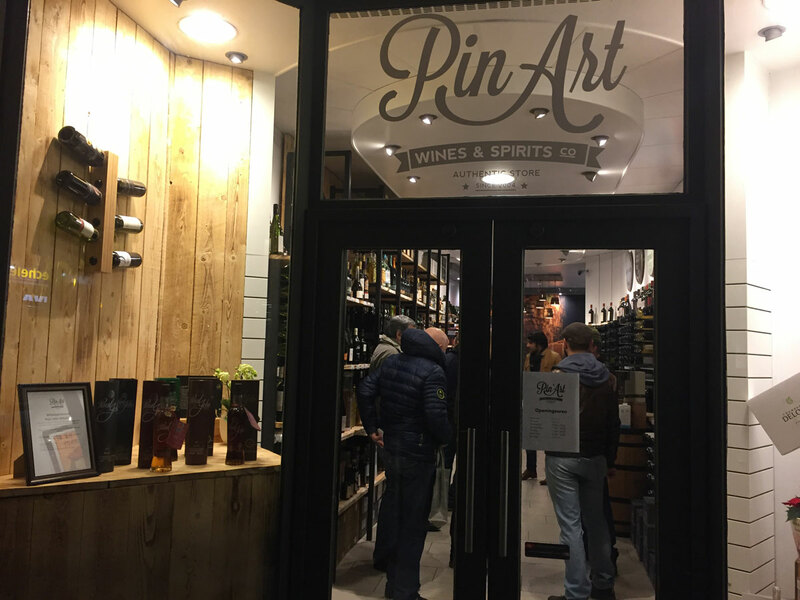 Thanking the guests that attended our tasting at Pin'Art, Mechelen, Belgium! 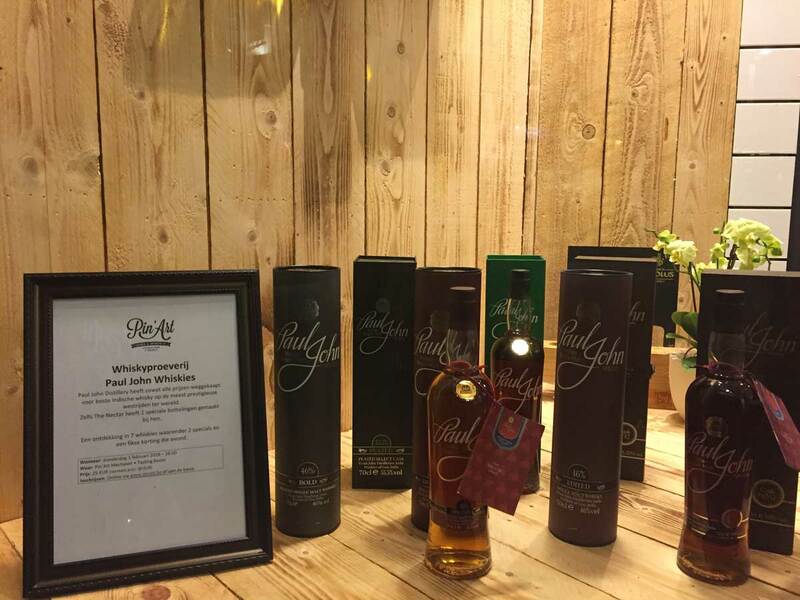 where our award-winning flagship expressions and 2 of our single casks were presented for an exclusive tasting. 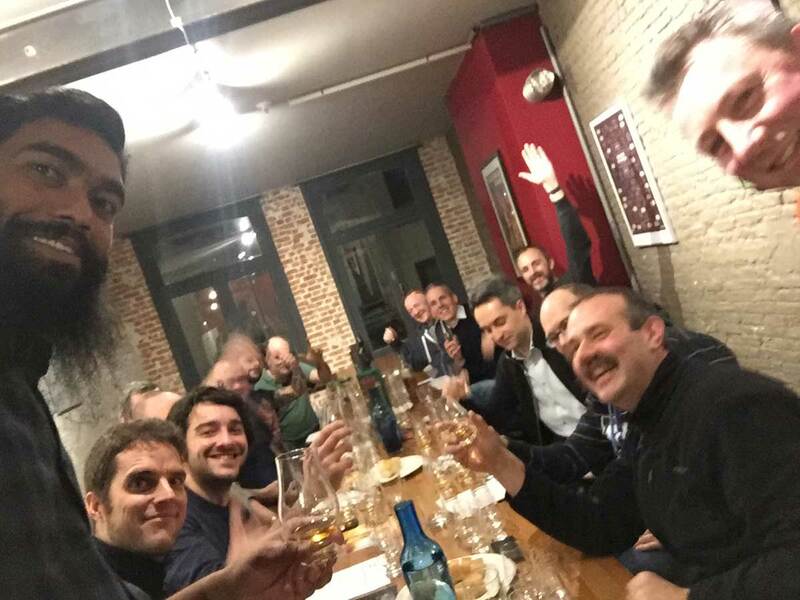 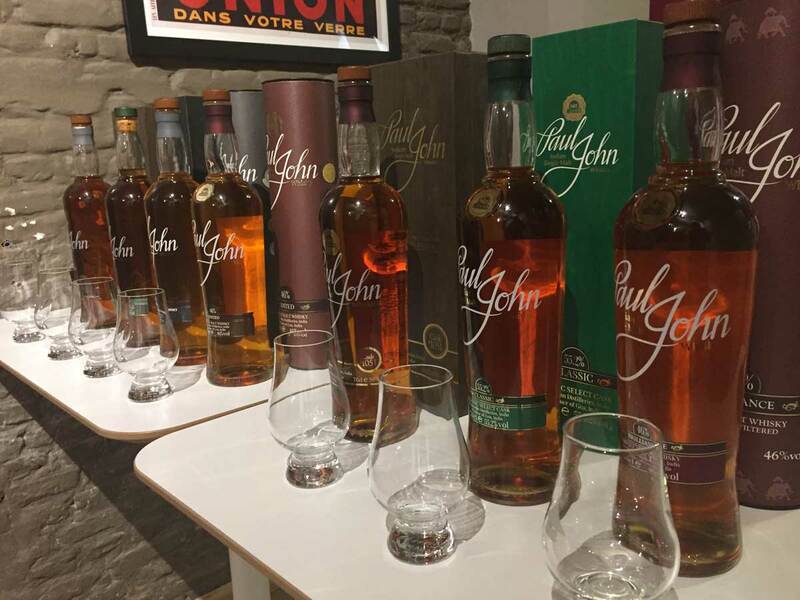 We were delighted that every dram of The Great Indian Single Malt was greatly enjoyed!